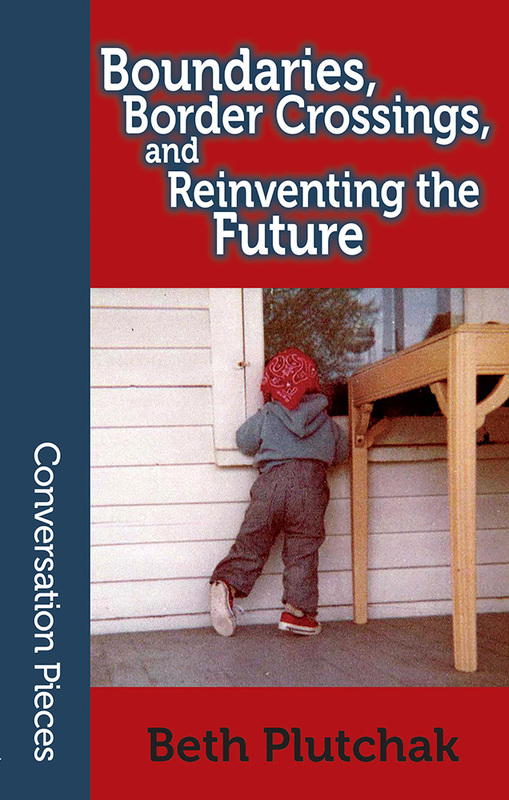 I'm pleased to announce the release of Boundaries, Border Crossings, and Reinventing the Future by Beth Plutchak, the fifty-fourth volume in Aqueduct's Conversation Pieces series, in both small trade paperback and e-book editions. The personal is political, and the political is personal. This collection of essays and an sf tale explores the intersections of representation, science fiction, feminism, social justice, and fandom, specifically in relationship to the feminist sf convention WisCon. Beth argues that to build a new future we need new stories, stories that tell us where we have been as well as show us where we are going, and she uses feminist theory to analyze feminist sf fandom's history, present, and future. You can purchase the print and e-book editions here.